I wish you felt how I felt. I first came to Tulane on an unofficial visit for football. 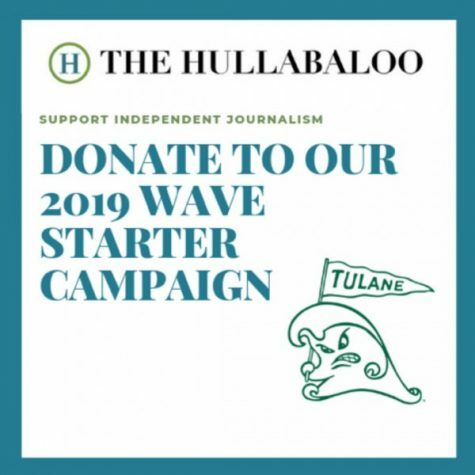 I was excited about the new atmosphere in contrast to where I’m from: a place that instead loves itself for a long-standing relationship with crime and shortened life spans, to Tulane, a place where life itself is eternal through many forms of art. My freshman year has come and gone, and football never came to pass. I’ve discovered other passions. I’ve created my personal space, changing how I felt about my identity to avoid committing emotional suicide. I have contacted the tension. I’ve disregarded immune pressure. I’ve quit organizations and reunited friendships. I’ve given people reasons to believe in themselves. I’ve rarely worked off a full day’s sleep. I’ve enjoyed harsh words from my father about my absence. I’ve cringed at hearing my brother’s ignorance of mind. My mother’s support has motivated me. I write to you in gratitude for what you all have done individually. Students speak of racism but give warm interracial hugs. Cry from homesickness, but smile at New Orleans’ accessibility of dreams. My father showed signs of hatred when I told him Tulane is a diverse school. It’s vulnerable. These emotions will never leave me, nor limit the compassion of my writing. I feel safe enough to walk the quads at uncomfortable hours of the night. I’ve stumbled, then looked at a purple sky. It wasn’t dark blue with stars. The atmosphere was purple in my eyes. I wish you all could see my college experience. It’s limitless. It’s empowering to think that one day I’m on track to be a United States President, then subjectively believe that it’s a better way to uproot the prison systems, or improve public education systems which serve students, its epitome of good food called “trash.” “I want to help” is not good enough. “I think I’ll be able to make it” is an excuse for sleep. The workers that open doors for me. The workers who cook for me. The workers that maintain my dorm by request are begging us to help their children not make the same mistakes as them. Our workers are paid at a rate that gives instant gratification, leading to the next check. I wish these people had the equal opportunity you have right now. These people need us to educate their children. It’s not about in-classroom work, and quite frankly, it’s never been. It’s always been about the service to our community and how to participate in the change of a dependent environment. I’ve been scared to show this side of me. But you will never be able to tell. I haven’t disrespected you with an outcry of insensitivity. I haven’t felt threatened by setting a color line within a classroom. I speak to you all to build genuine relationships. The friends I have aren’t supposed to meet a kid from southwest Houston. I’ve been afraid to break out of an insecure mindset, one that fails to help others in the community, thinking that an answer is needed, when truly, more questions are required to be asked. Let’s stop putting up barriers that hinder our growth as a social class. I’ve been broke. 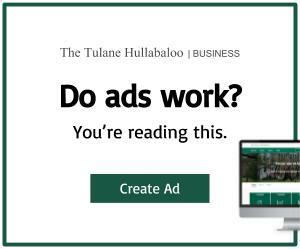 Parents lost their jobs, heated pots of water to take baths, quit six jobs to hold an inconsistent value called “money.” But I’m here, at Tulane. With you all. We together are going to help a child who’s just like me. That’s my Tulane mission. That’s why I’m here. Then maybe we could make a difference. Spoken with emotion, well done. I frankly don’t understand this. I don’t do this intersectional, feminist, equal rights, liberal, whatever. Don’t understand any of it. I don’t think anybody in this country is seriously impressed. I think the people think they are oppressed are ridiculous. 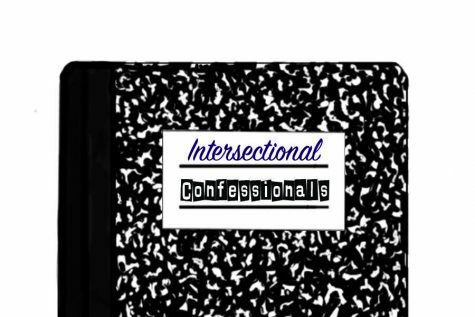 All the talk of intersectional ism and whatever else it may be is just nonsense. It is intellectually bankrupt nonsense, and has all too often anti white and anti male prejudice at its heart.